A Quality Cut is a Melbourne-based company that provides exceptional property maintenance services to help give your home or place of business an impressive look. We provide superior yet affordable maintenance services to give the appearance of your property a much-needed boost. Our vision is to make every Australian home, body corporate or commercial establishment a sight to behold. 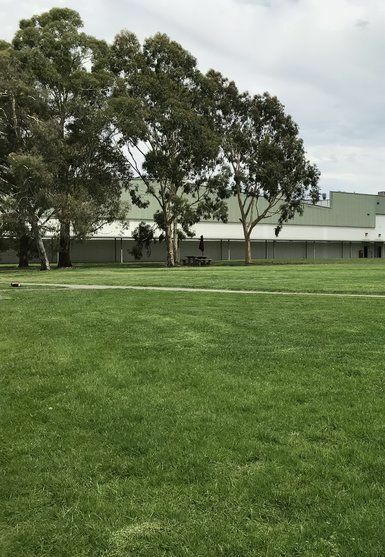 We offer a wide variety of professional services for residential areas, body corporate groups and commercial establishments from property maintenance to gardening and commercial mowing Melbourne. 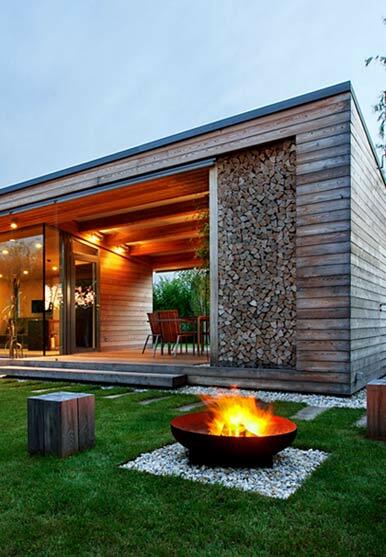 We live up to our name by providing superior quality services that will give your property a leading edge. We always aim to work in collaboration with you to ensure that your personal style is seamlessly incorporated into the final product and that all your requirements are met. Commercial Gardener Reliable, professional & affordable garden maintenance. Body Corporate Providing regular body corporate gardening services. Property Maintenance Property maintenance for residents and business owners. 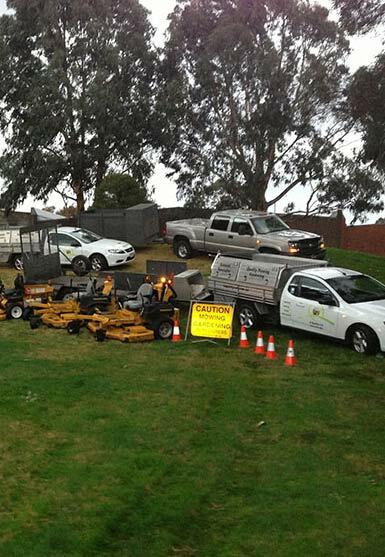 Ride On Mowing Precise ride on mowing services at very affordable prices. Investing in commercial garden maintenance is a smart decision that will bring you long-term benefits. 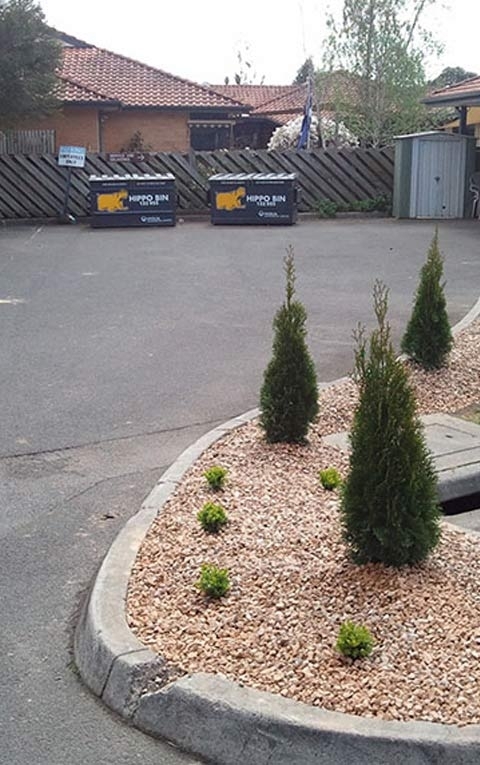 Our team are experts in presenting a strong corporate image, with the knowledge, experience and ability to transform your gardens into a perfectly manicured haven. 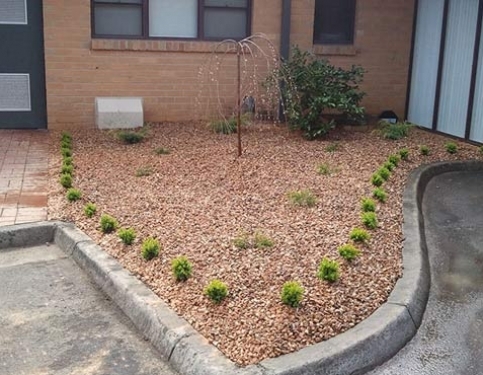 Whether you’re looking to reinvigorate a lawn, replant a flowerbed or restore a patch of shrubbery outside your headquarters, factory, commercial complex, strata property or school, we pride ourselves on working with our clients to deliver excellence every time. We create a personalised plan based on your precise garden needs as well as what you expect. 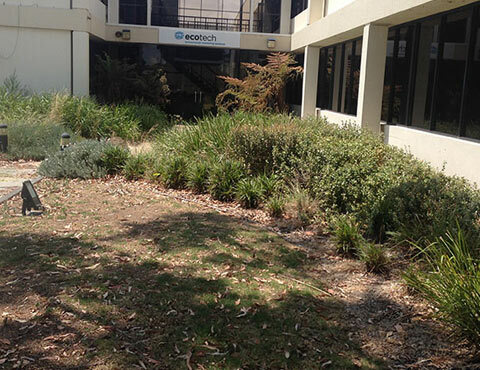 Our staff boast years of experience and will confidently provide expert commercial garden maintenance Melbourne Eastern Suburbs. 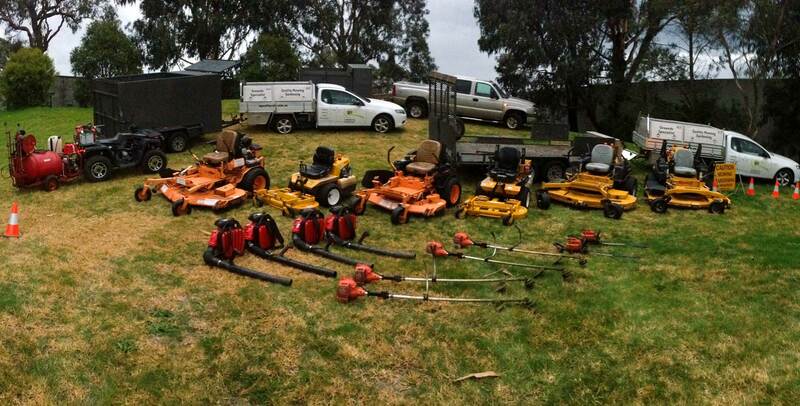 We all know that mowing the lawns can be time-consuming and isn’t the sort of thing you want to be wasting your spare time or weekends doing. With just a little help from our experienced maintenance team, your lawns can stay beautiful and lush all-year around, attracting customers and communicating a professional image. 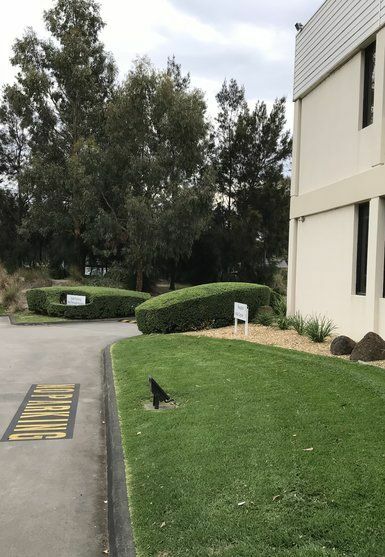 Our commercial mowing Melbourne team have maintained a wide range of lawns throughout Melbourne, from small residential areas to large lawns covering expansive commercial areas. 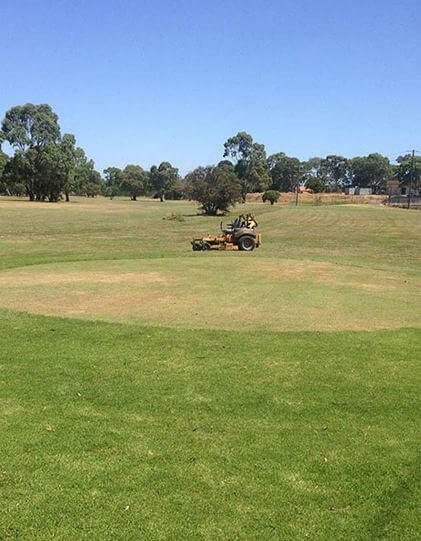 Get the type of professional help that only A Quality Cut can offer, taking extra care of your lawn mowing and gardening services in and around your home, office or business space. Why choose A Quality Cut? When you call A Quality Cut to service your lawn or garden, you can expect to receive the very best in workmanship and expert knowledge. You can always rely on us to show up on time, as we understand exactly how frustrating it is waiting around all day for a tradesman to arrive. With many years of experience in the lawn and garden maintenance industry, we have built a solid reputation for providing excellent work, excellent customer service and affordable prices. The entire A Quality Cut team is hardworking and dedicated to ensuring that your yard looks the very best it can. For more information or to book an appointment, call us today! Try our unique quote request form below. You can attach your plans and nominate a time for us to contact you!